This eco-friendly hair lacquer with Swiss formula gives the hair a strong support and the hairstyle stability. It is ideal for powerful shaping of the hair or to fix individual hair strands in a desired form. 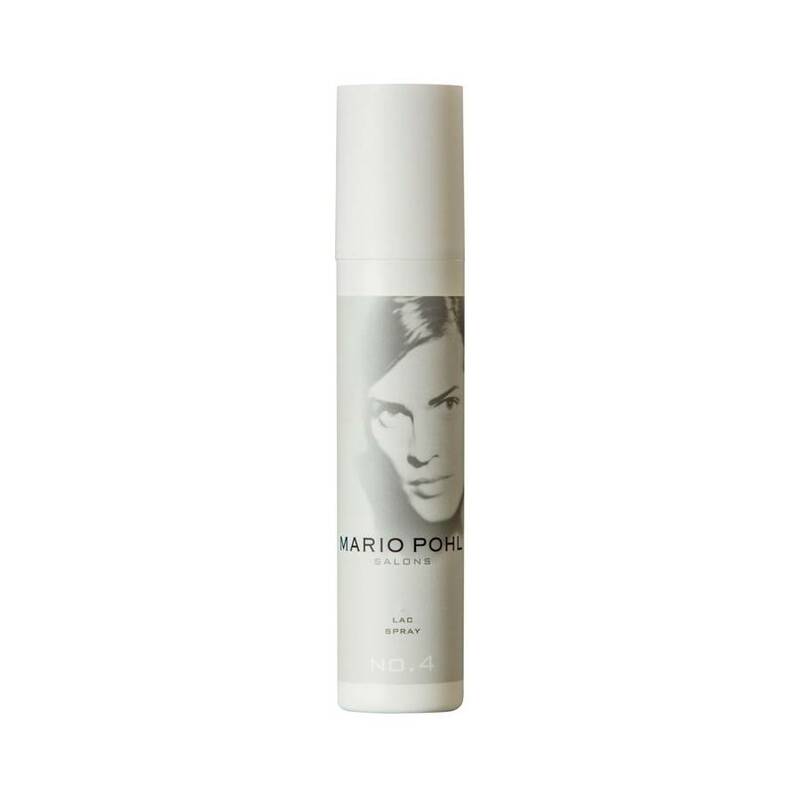 Unscented and firming, with the help of this hair lacquer there is nothing between you and a long-lasting, shiny hairstyle, which can withstand wind and weather. Application: From a distance of 20cm, spray the hair laquer evenly, depending on the desired firmness, on moist or dry hair or single strands before styling. The sprayer should be cleaned now and then with warm water.